Tags: independence day, India, indian culture, indian holiday, kasa indian. Or belated birthday! As Indian Independence Day was on August 15th. This month is a particularly proud month for us Indians. We celebrate our 70th year of independence from British rule. And most importantly, we commemorate 70 years of a Free and Democratic Nation. 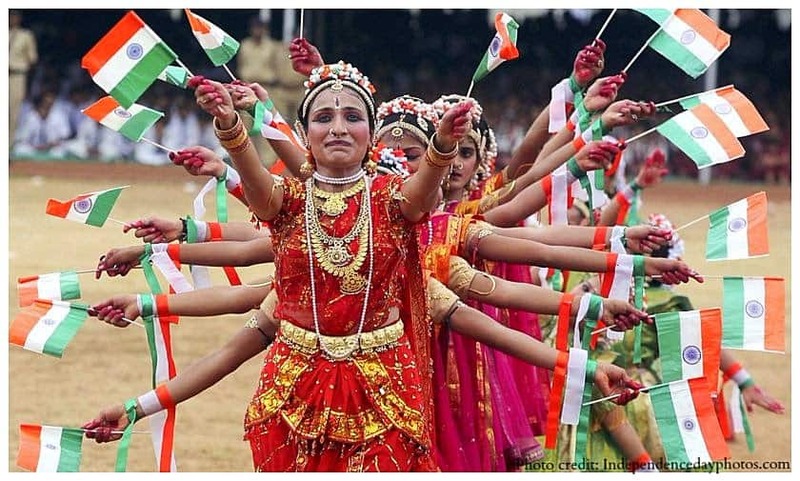 What happens in India during Independence Day? Miles away from India, we hope you’ll join us in celebrating the virtues of a free democratic society in the best way we know how…with food and drinks! We are still offering 50% off all our Naan Rolls our our website when you use code “INDIA”.